Stirling a much improved outfit as they proved at Broadwood back in November. I did wonder if it was maybe a day too late for the covers when I saw Binoscammy's post. Was wondering why they were only planning to put them down today given the snow forecast for last night. A midweek trip there with Goodie back will suit us better though! The reason I want Patrick Thistle relegated is because they're Patrick Thistle. 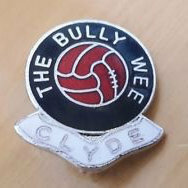 I'd want that every season irrespective of Clyde's position. Naaaa I’d rather have them in our league. Can’t beat those games against them! Absolutely shitting it at the prospect of being steam rolled by the Rutkiewicz revolution imo. Great news if game is off, you can be sure this won't be rearranged until Goodie is available, suits me. 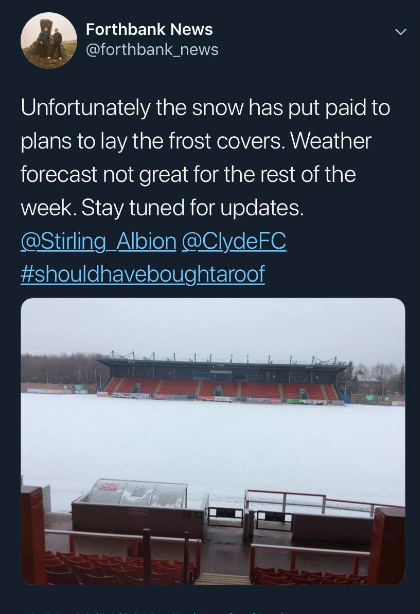 Questions need to be asked why the pitch was not covered given the weather forecast, probably shat it. Disappointed - but not surprised - to see yet another tinpot outfit failing to make the necessary preparations required to ensure the timely fulfilment of its fixtures. For shame. I may be in a minority of one, but I'm not sure it's such a good thing if the game is off. It may be better to have it on and keep the momentum going. Plus we've already got the Elgin game to fit in. Do we really want midweek games squeezed in at the business end of the season? On reflection probably best if it’s on. If on, then go with confidence, we are playing really well just now and have every chance of winning. apparently stirling uni played, and the goundsman had to maintain it after that, so covers were going on tonight, unfortunate , but no ones fault. I was initially worried after seeing the pictures of the snow covered pitch but the game will go ahead. The snow will be completely gone come the weekend. I don't think there's much choice in this, lads. Even if that's how it worked. 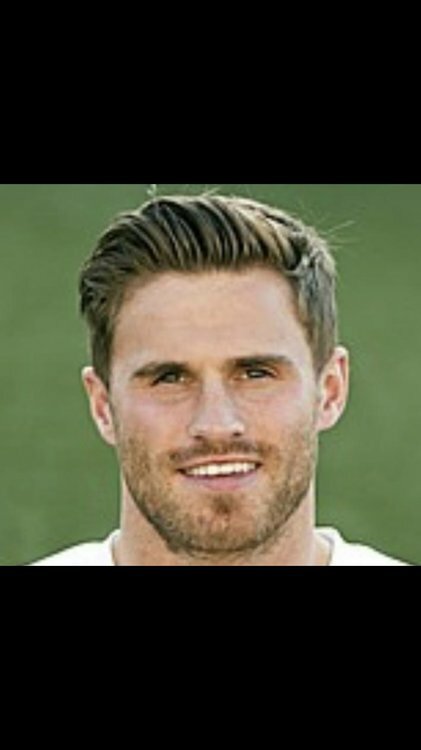 On the idealism factor, you'd surely not willingly choose to play SA without Goodwillie? They're a potentially very good side, and are in form. In any case cancellations are a yearly occurence, and in terms of taking a toll, playing beats training a million times over as any player would attest to. And when a game is off, surely there's an option to train on that matchday instead, thus preparing us even 1% more for the backlog ahead. It is someone's fault. Whoever allowed a load of students to play on your pitch...…….. Shock coming your way when you encounter this vastly improved Clyde team.